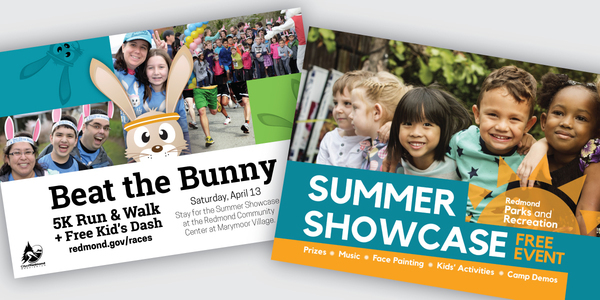 Join us on April 13 for the Beat the Bunny 5K and Summer Showcase events. It’s not too late to register for Spring Break camps. Camps take place April 8-12, and space is available in Amusement Park Engineering, Science and Zumba Kids camps. Experience fun on the farm this spring. Solve the Case of the Missing Carrots with a scavenger hunt, sip tea at a Mad Hatter Tea Party, or celebrate Mother’s Day in the Flower Garden. 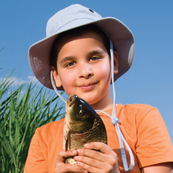 Learn about fish, fishing basics, and water safety with Redmond Parks & Recreation and C.A.S.T. for Kids. Each participant will go home with a new rod, reel, and a fish or two! 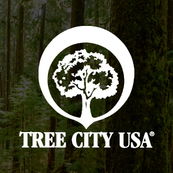 2018 is Redmond’s 20th year to be awarded with the Tree City USA designation, a nationwide recognition program from the Arbor Day Foundation. 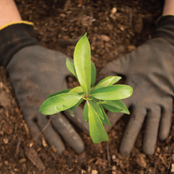 Join your neighbors and friends by planting trees in recognition of Arbor Day on Wednesday, April 10 from 4 – 6 p.m. at Grass Lawn Park.